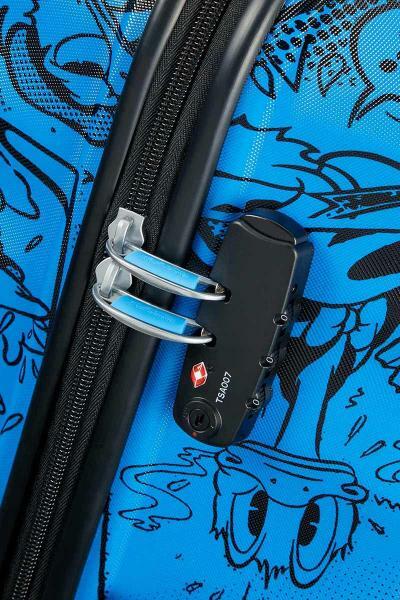 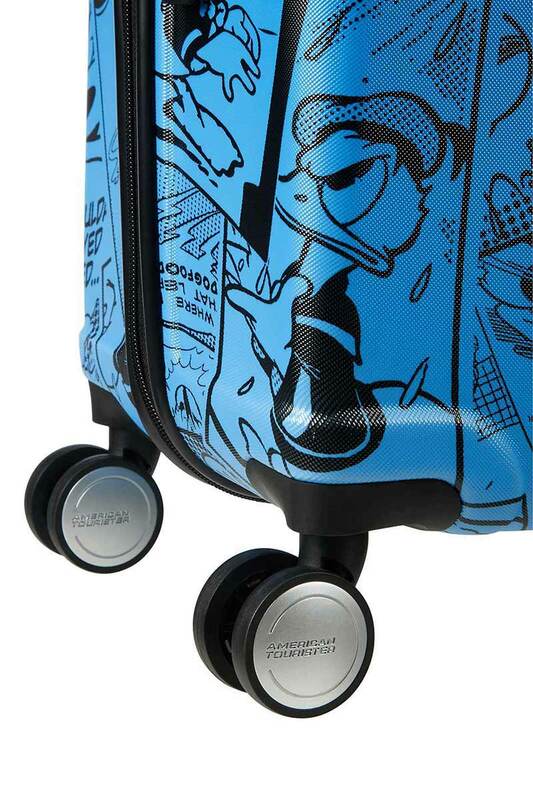 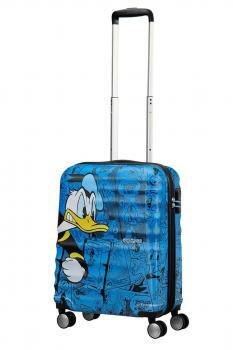 American Tourister has now brought out a special edition especially for Disney fans. 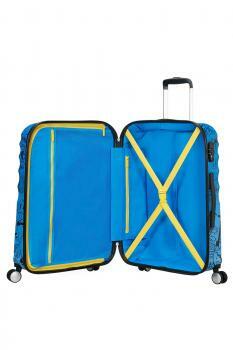 Wavebreaker is the newest collection of American Tourister. This suitcase is made of polycarbonate. It is lightweight and stable, has four silenced 360° swivel wheels. 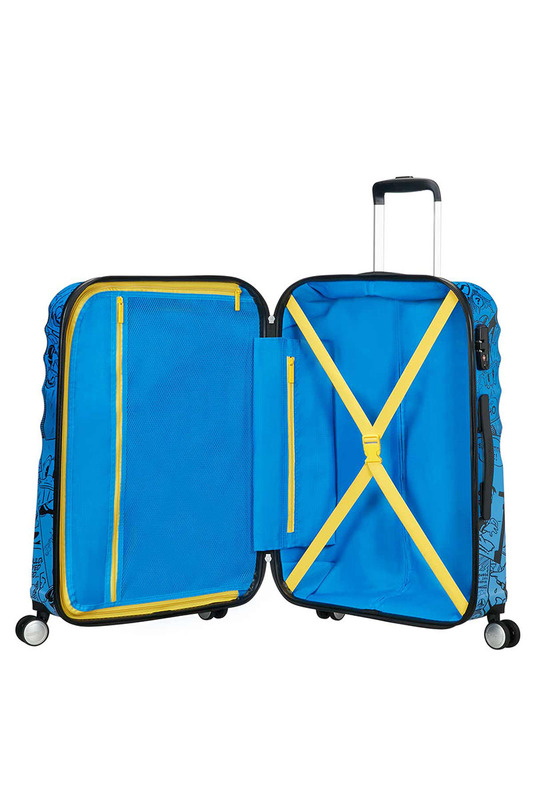 Inside, cross ribbons make packing easier whilst outside, a 3-digit combination lock keeps your personal possessions secure on your travels.